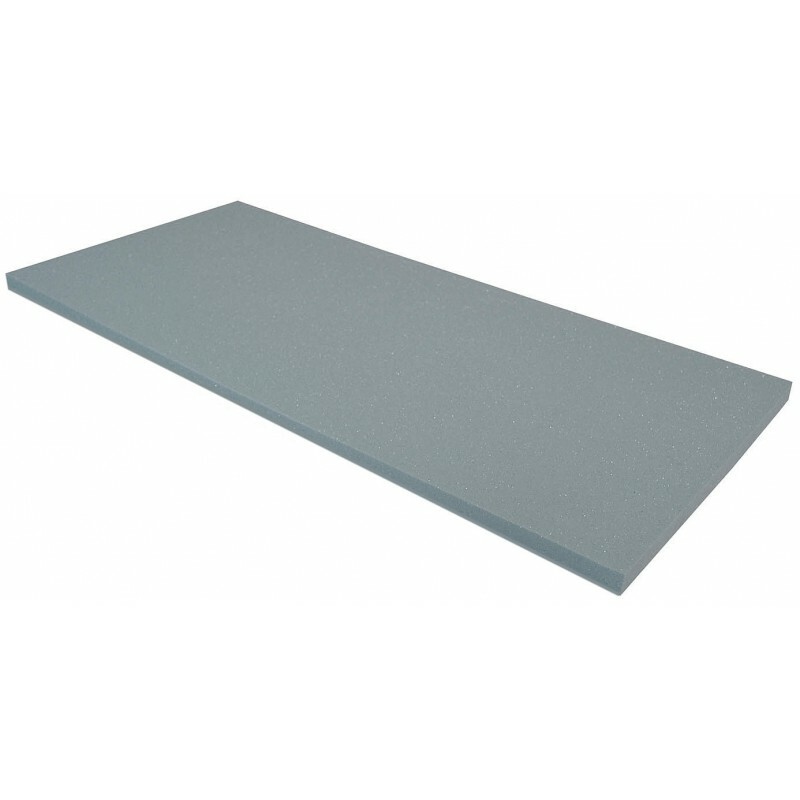 Edemco R8853 Foam Filter Pad for our F887 dryer. Washable filter. The product images and descriptions on our website may not reflect the actual configuration of the product. As we try to keep all product images and descriptions as closely correct as possible to match the product itself, at times inaccuracies may occur. Actual product images and descriptions may vary due to product enhancements and/or changes that have not been updated to date. We do not provide any guarantee as to the accuracy, completeness or suitability of the images and descriptions shown of our products. You acknowledge that such information and materials may contain inaccuracies or errors and we expressly exclude liability for any such inaccuracies or errors to the fullest extent permitted by law.